Mastercraft Truck Caps now carries 2 styles of motorcycle trailers - To haul one bike, or if you need to haul multiple bikes. The name Load Rite has been synonymous with the words “craftsmanship, style and value” for 30 years. 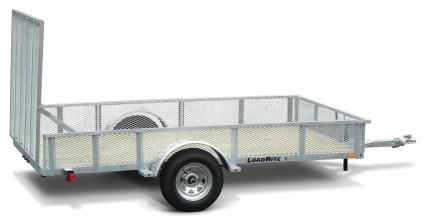 Load Rite is a manufacturer of the finest galvanized steeel trailers on the market. 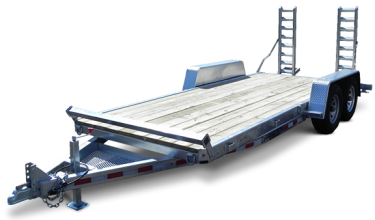 With trailers available for heavy equipment, landscaping, yard work, motorcycles, boats and ATVs Load Rite offers a trailer for everyone.